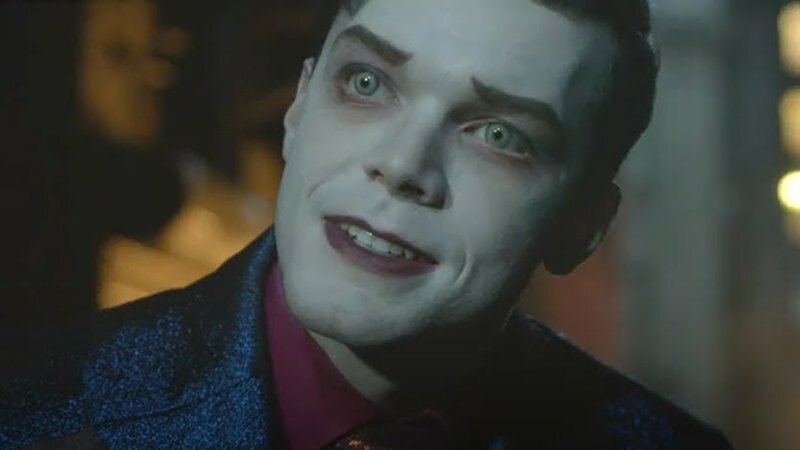 FOX has released a new Gotham Season 5 trailer revealing the return of Jeremiah Valeska (guest star Cameron Monaghan) in episode 5.07. 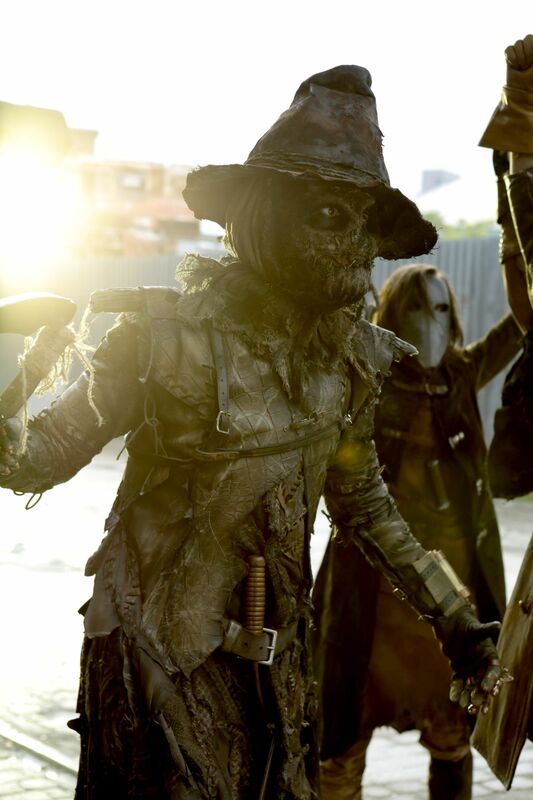 You can check out the trailer below now! The post New Gotham Promo: Witness Jeremiah’s Final Act of Insanity appeared first on ComingSoon.net.